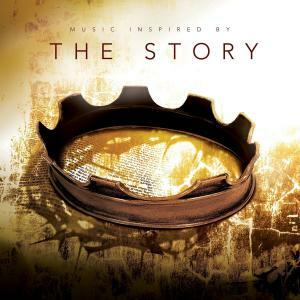 Download sheet music for Your Heart (David) by Chris Tomlin, from the album Music Inspired By The Story. Arranged by Grant Wall in the key of Gb, F. Products for this song include chord charts, and lead sheets. 2011 Birdboy Songs (ASCAP) Bernie Herms Music (BMI) Birdwing Music (ASCAP) Emi Cmg Music (BMI) (adm. at EMICMGPublishing.com) All rights reserved. Used by permission.